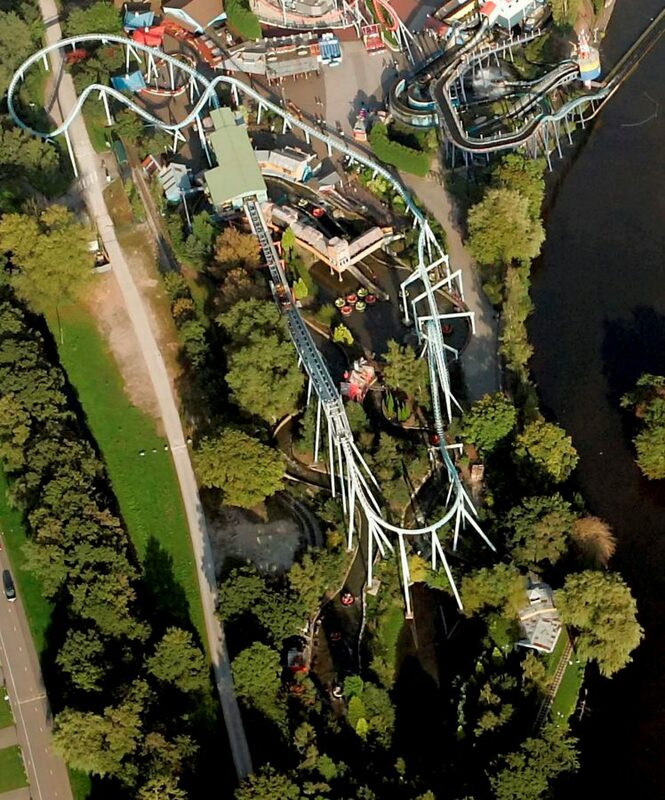 The Shockwave ride at Drayton Manor Theme Park in Staffordshire malfunctioned leaving people starnded 120ft in the air. Those aboard were made to walk down hundreds of metal steps after the carriages froze as they climbed to the top of the 53mph ride. 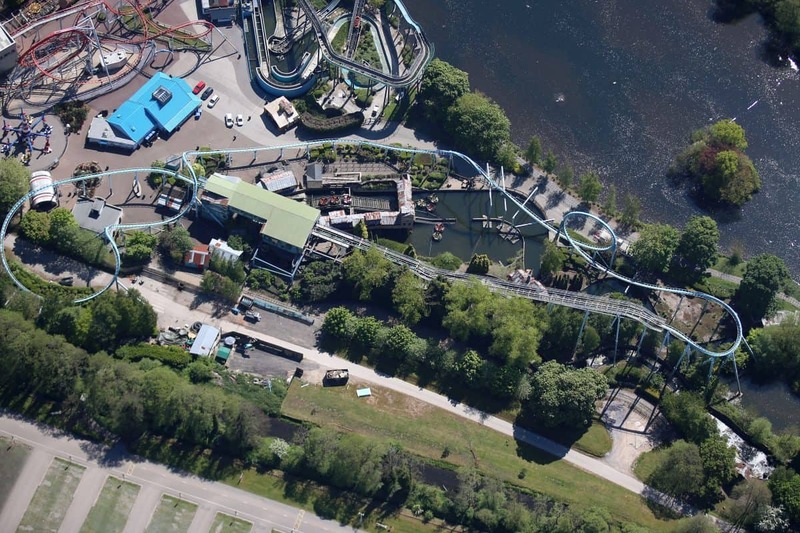 Visitors at the popular themepark were evacuated at around 10.35am on Saturday. People also complained that a number of other rides hadn’t been working at the family attraction, which is based near Tamworth. Lesley Davin, 54, of Sutton Coldfield, Staffordshire, who was visiting the theme park with her two granddaughters today said Shockwave was closed for most of the morning. She said: “They had to make the people on the ride walk down the metal steps that run alongside the carriage. It must have been terrifying as its so high up. “The girls wanted to go on it today but it hasn’t been open most of the morning and I’m not sure I want to let them now. “You think of what happened at Alton Towers and you begin to fear the worst when rides stop working. Its quite an old roller coaster now. 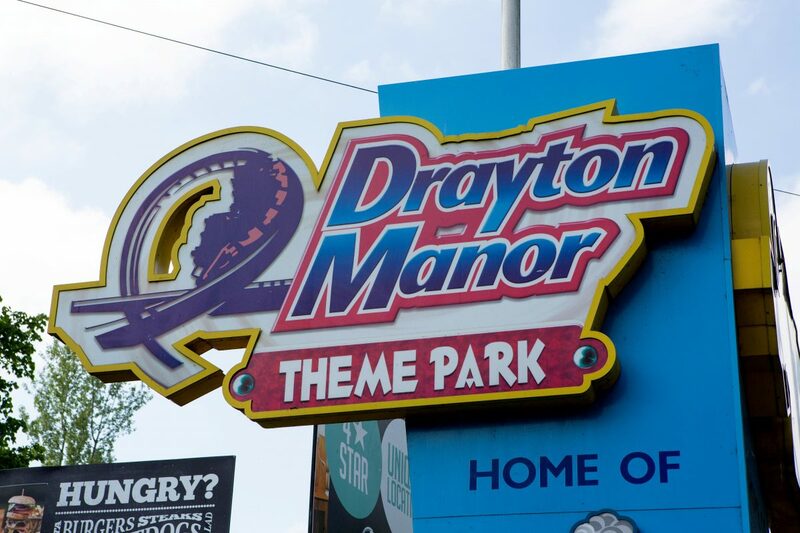 In a statement William Bryan, managing director of Drayton Manor Park, said: “At 10:35 today, Shockwave experienced a temporary stoppage on the lift and guests were evacuated. “At no point was guest safety compromised. “The Bounty is also out of operation today for planned, routine maintenance work. They state on their website: “This exhilarating, white-knuckle ride opened in 1994, and is the only stand-up roller coaster with a zero-gravity roll.